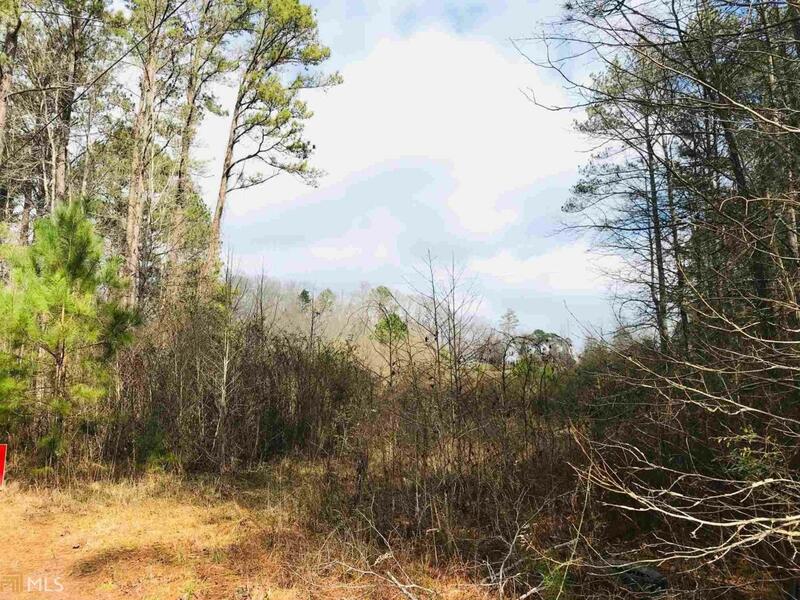 GREAT 5+/- ACRE LOT TO BUILD YOUR DREAM HOME IN THE ROSCOE AREA!!! 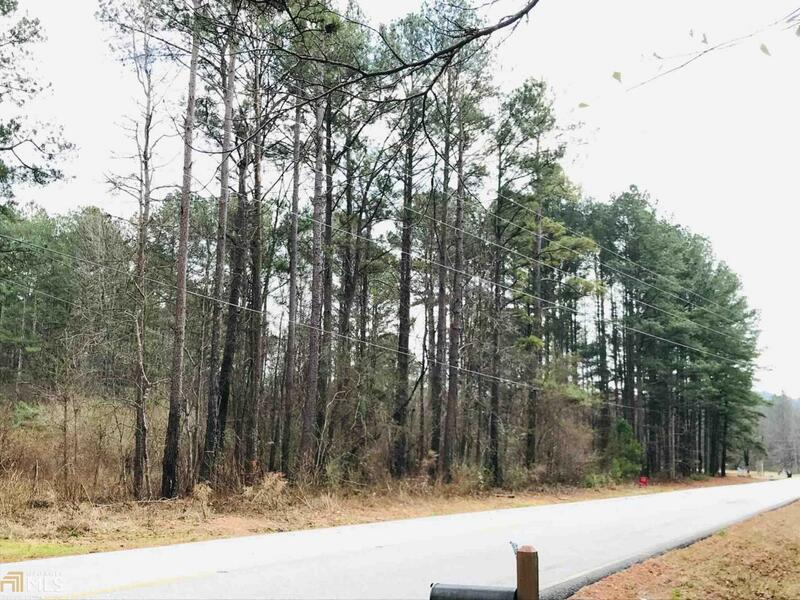 Fantastic opportunity to build on this partially open and wooded 5 acre tract just past Dunaway Gardens. Enjoy other nice homes in the area along w/ privacy. Less than 20 minutes to shopping, restaurants and the interstate. Around 230ft +/- of paved road frontage. 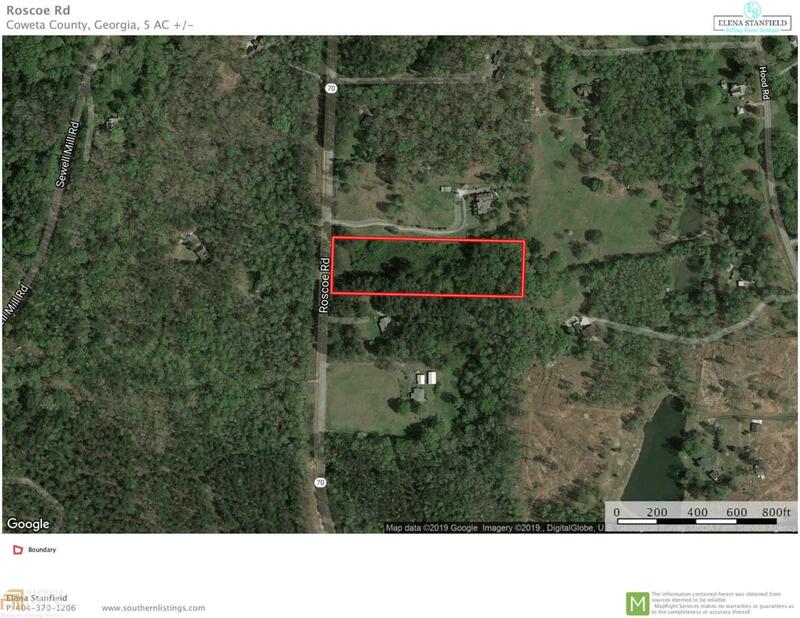 Level lot w/ some pines & hardwoods. 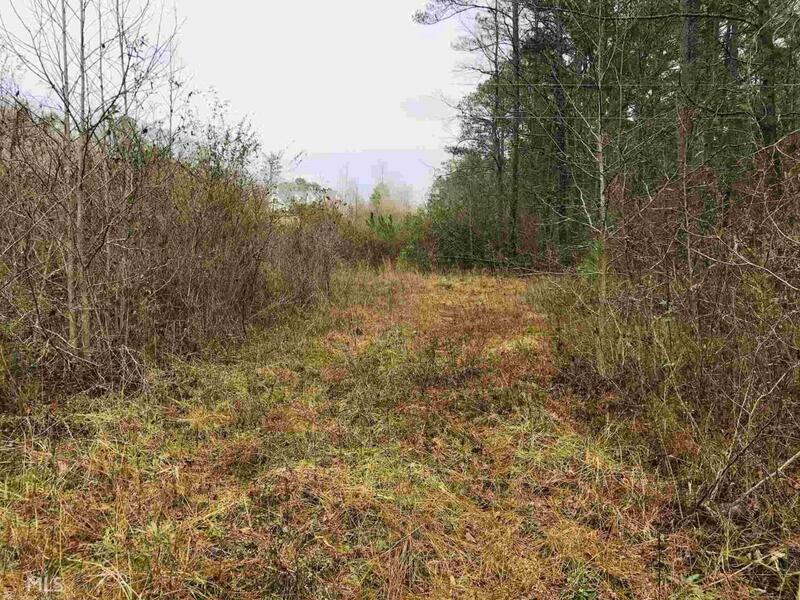 Open area has brush growing up but can be easily cleaned up. New survey has been completed. Check it out today! For Land Loans Contact Terrell Selph at AgSouth. Ask me for his info!